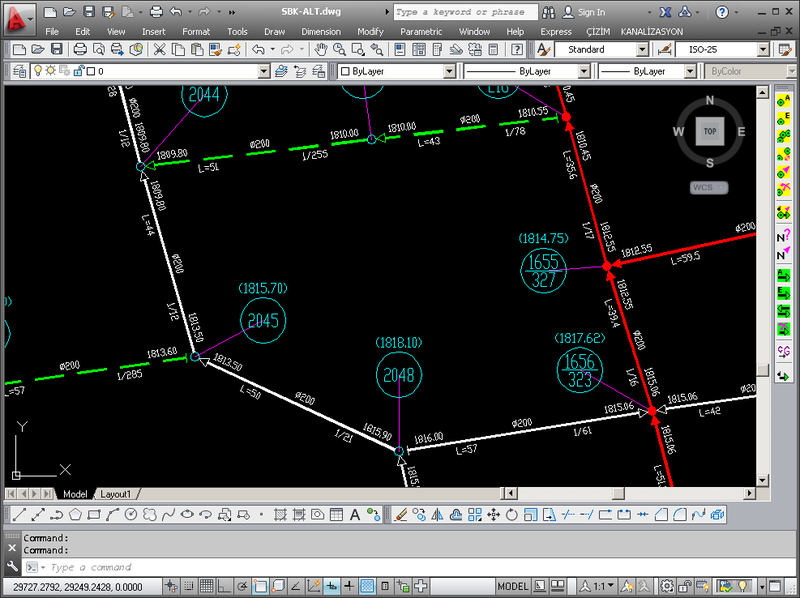 DRAWING THE NETWORK AnkiSOFT Yazılım's water supply (drinking water) network hydraulic design software, isuCAD; is developped for water supply network of infrastructure projects. 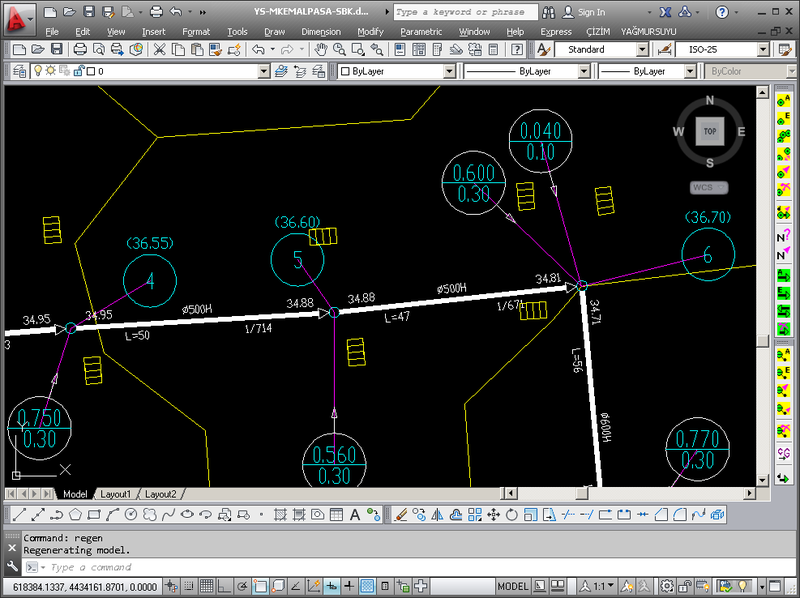 It is for to draw/modelling/design/analyse the water supply network under ZWCAD. DRAWING THE NETWORK AnkiSOFT Yazılım's water transmission line design software, isaleCAD; is developped for water transmission line of infrastructure projects. 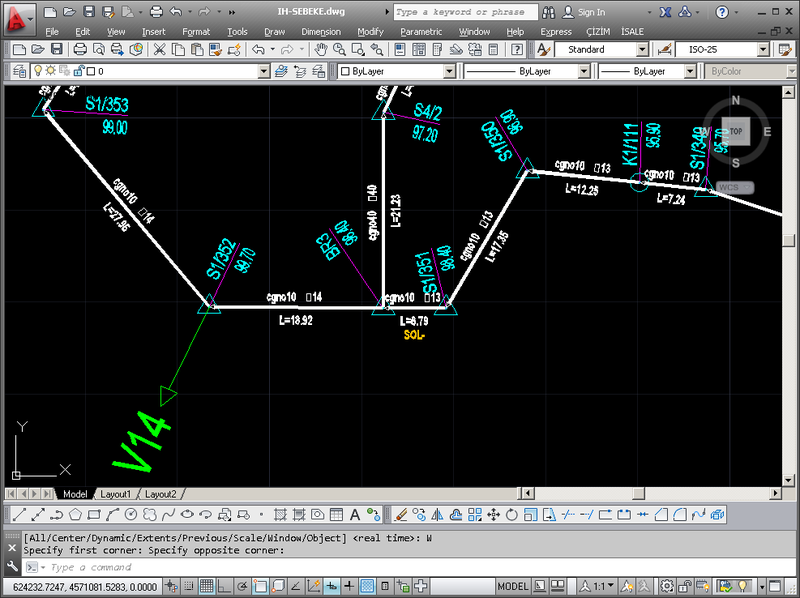 It is for to draw/modelling/design/analyse the water transmission line under ZWCAD. 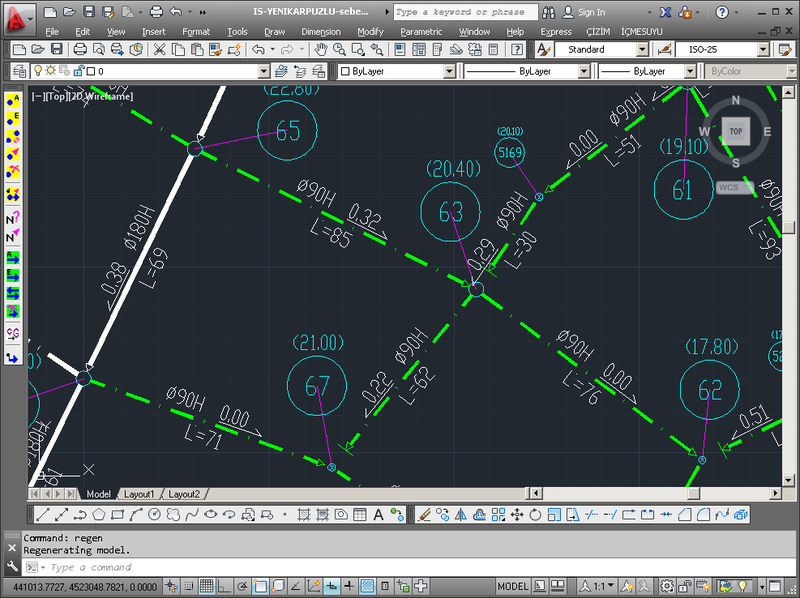 DRAWING THE NETWORK AnkiSOFT Yazılım's stormwater network hydraulic design software, yasuCAD; is developped for stormwater network of infrastructure projects. It is for to draw/modelling/design/analyse the stormwater network under ZWCAD. 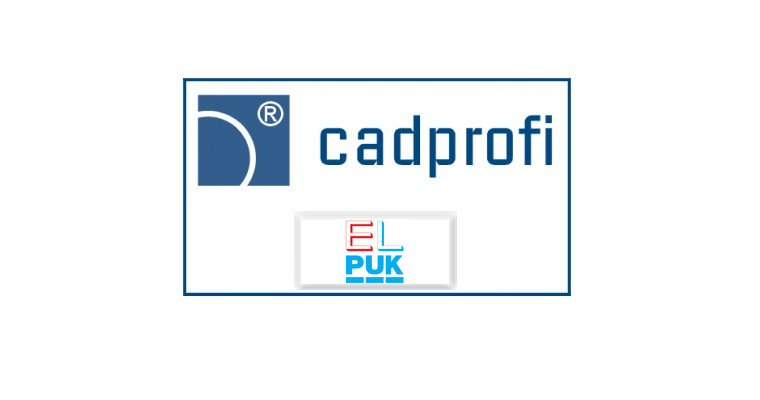 DRAWING THE NETWORK AnkiSOFT Yazılım's wastewater (sewerage) network hydraulic design software, pissuCAD; is developped for wastewater network of infrastructure projects. 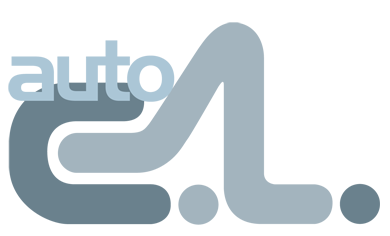 It is for to draw/modelling/design/analyse the wastewater network under ZWCAD. Curvefit is the only polyline optimizer that produces smooth, accurate, tangent linework and simultaneously reduces the number of vertices by an order of magnitude. It uses a state-of-the-art fuzzy logic processor and produces result far superior to any “weeder”. Parametric 3D Pressure Vessel for ZWCAD is a lightweight and efficient plugin for ZWCAD+ 2015 Pro, its main function residing in helping you create 3D designs for pressure vessels. 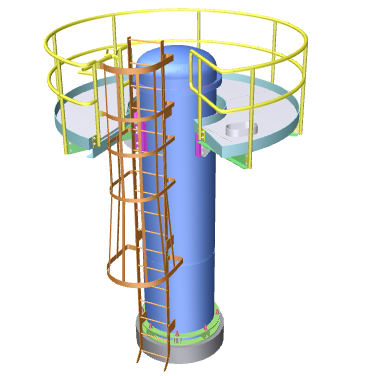 Parametric 3D Pressure Vessel for ZWCAD is a lightweight and efficient plugin for ZWCAD+, supporting versions 2014, its main function residing in helping you create 3D designs for pressure vessels. 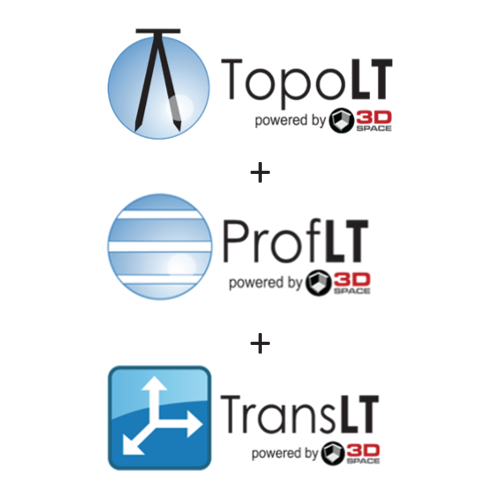 TopoLT, ProfLT and TransLT, the optimal solution for your topography and cadaster projects!Professional software to help you deliver projects faster and easier. 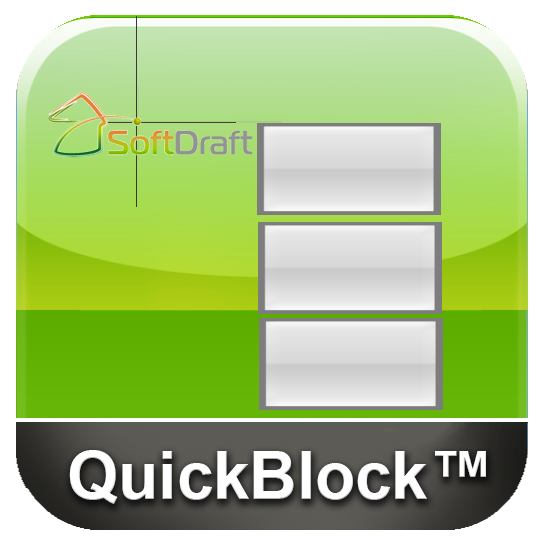 Quick Block is a dialog box user interface for creating C.M.U. Block coursing for wall sections, with a variety of C.M.U. 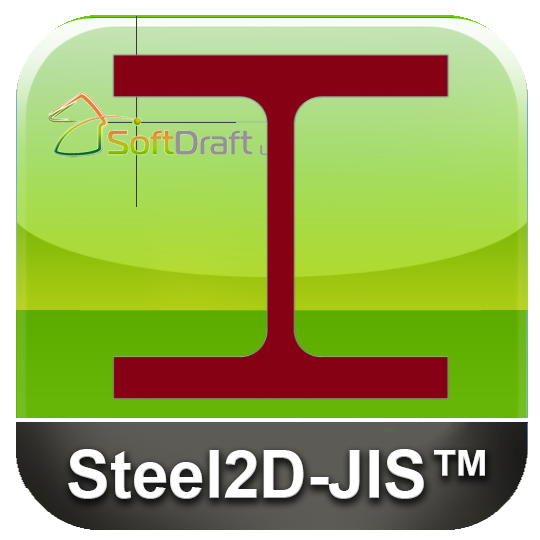 Block types, joint selections and wall thicknesses. 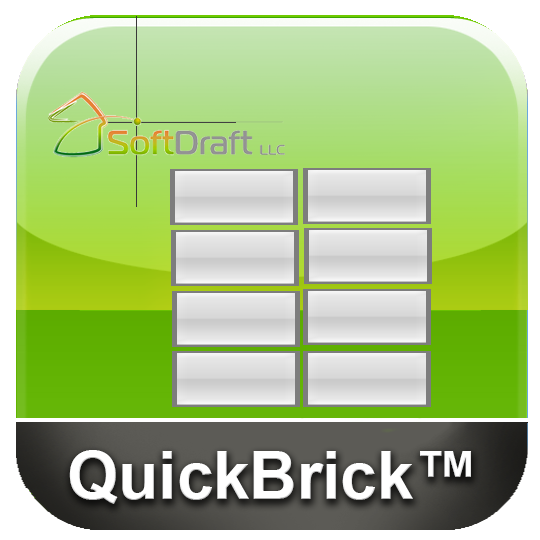 Brick Coursing for Wall Sections QuickBrick is a dialog box user interface for creating brick coursing for wall sections, with a variety of brick types, joint selections and wall thicknesses. 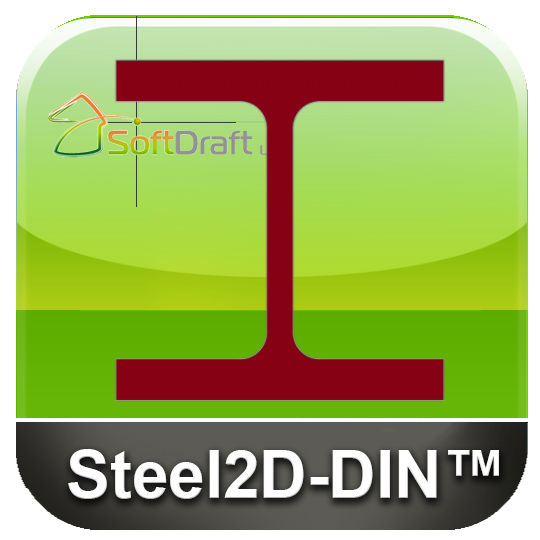 LITIO Sheet metal for ZWCAD calculates the flat (unfolded) sheet metal development of ducts, rectangle to round transitions, cylinders, cones, intersections, connections, bifurcations, elbows, etc. It is ideal for HVAC, hoppers, cyclones, ducts, silos, piping, etc.